Foods to stop diarrhea - wouldn't it be great if you could just eat certain foods and instantly your loose stools would disappear? Things are not as simple as that but if you are suffering from chronic diarrhea then there are foods which can significantly help to slow down and even stop your diarrhea. 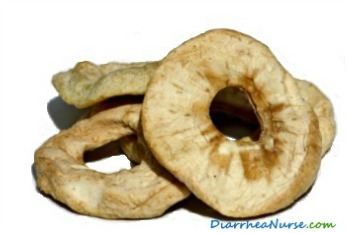 I wouldn't go so far as to call these foods a cure for diarrhea but they can go a long way towards getting you back to living a normal life which is what we all want! So if you want to answer the question ' what foods help with diarrhea ?' read on. We have all heard about fiber and how it is important in our diet but did you know that there are two different types of fiber and they act very differently? 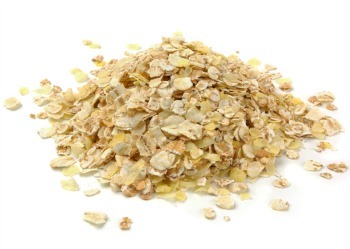 Insoluble fiber is probably the one that you are most familiar with. 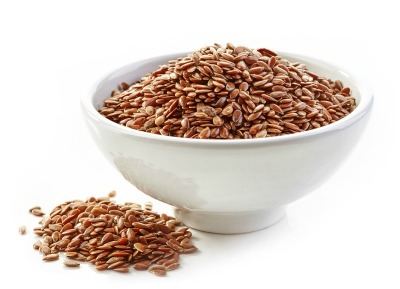 This is found in bran, seeds, nuts, the skin of fruits and vegetables and whole grains. It is very useful if you are suffering from constipation or trying to lose weight as it passes through your intestines unchanged and helps to get things moving. When we are suffering from diarrhea however this the last thing we need. We need to target foods that are high in the other type of fiber, soluble fiber. 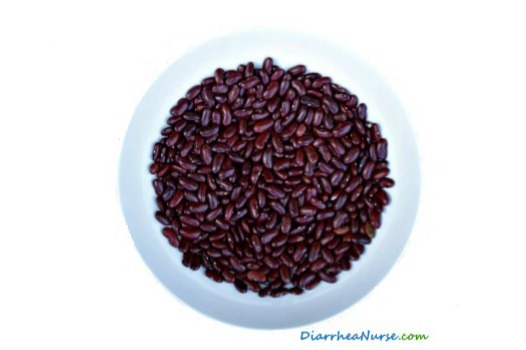 Some people might call this a low fiber diet for diarrhea but it is actually a soluble fiber diet for diarrhea. The amazing thing about soluble fiber is that it acts a bit like a sponge, can mop up excess fluid and will turn into a gel-like substance in your gut. This will cause your stools to become bulkier and not so runny and much of the extra fluid present in diarrhea will be soaked up. Although all plant materials contain both types of fiber some have a higher proportion of soluble fiber than others. An easy way to tell the difference between the two fibers is that foods with high levels of soluble fiber will dissolve in or absorb water. They will swell up when put into water or will break down into a mush when cooked but those with high levels of insoluble fiber will maintain their structure. Imagine the difference between putting a celery stick or some oatmeal into water. The following foods are high in soluble fiber. The amount of soluble fiber can be altered by cooking. You are looking for foods to stop diarrhea but did you know that there are additional benefits when you eat foods high in soluble fiber? This type of fiber has the added benefit of lowering LDL cholesterol and controlling blood sugars! When you have diarrhea the natural flora in your gut can be affected and if you frequently have diarrhea then it is likely that your micro-flora will be out of balance. Foods which are homemade or made on the farm in a traditional way will generally have more microbial value than foods which are factory made. These types of food are not necessarily classed as foods to stop diarrhea but they may prevent it happening in the first place. 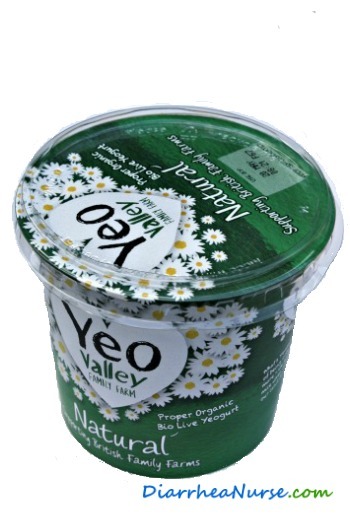 They are not always easy to source but as the word spreads about their benefits they are becoming more widely available. I would definitely recommend including at least one or two of them in your diet especially if you are searching around for how to stop your diarrhea. A healthy gut full of friendly bacteria is a bit like a well-stocked rain forest. Diversity of bacteria means that the good guys will keep the environment in your bowels in a healthy state and you are much less likely to fall prey to illness. Some people even think that eating traditional foods like this can help you live longer based on the longevity of some peoples around the world who seem to be longer lived than the rest of us! 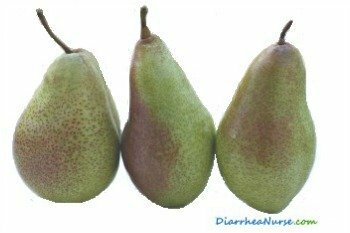 If you are suffering from acute diarrhea which has come on suddenly and may be caused by bacteria, viruses or parasites then the foods mentioned here are not the answer to your short lived problem as your infection will be over in a few days. However, you can try the BRAT diet which rests your bowels and helps you recuperate. You should not try to hold the stools inside, as you really want the infection to pass through as quickly as possible. For more information on how to treat acute infectious diarrhea please see here. If you are suffering from chronic diarrhea you may benefit from these foods to stop your diarrhea but you should be careful to get a proper diagnosis for your problem. If your bowel habits have recently changed or you are not sure what the cause of your diarrhea is, then you should consult a medical practitioner to be investigated. 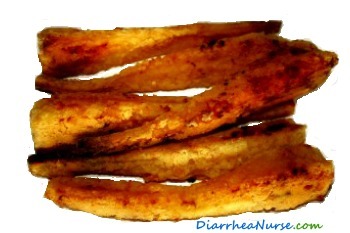 Diarrheanurse hopes that this article about foods to stop diarrhea has been helpful and that your diarrhea improves soon. If you have any comments or suggestions then I am happy to hear them so please contact me. Please browse the site for other information and advice about diarrhea.